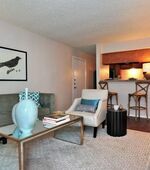 The Retreat at River Ranch showcases beautifully renovated apartment homes with custom interiors and lavish amenities. 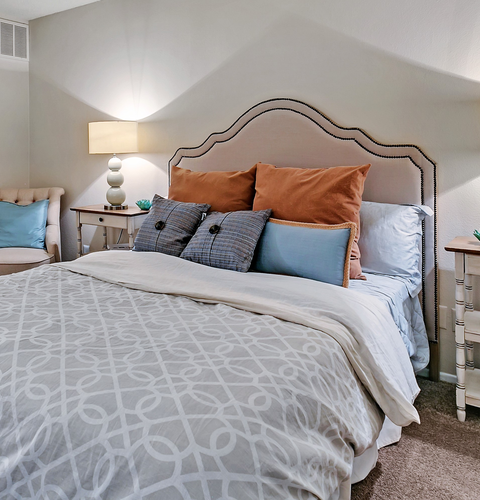 Our well-designed one and two bedroom floor plans are sure to fit your lifestyle. Enjoy coming home to features including stunning granite-like countertops, modern black appliances, exquisite wood inspired flooring, upgraded hardware and fixtures, oversized walk-in closets, a cozy wood burning fireplace and more! Surf the web in our cyber café, soak up the sun by our glistening resort-style pool, achieve your fitness goals in our fully equipped 24-hour fitness studio and entertain friends and family in our billiards room. Our professional on-site management and service teams are dedicated to consistently delivering the conveniences you expect and the quality you deserve. Our premier location in the vibrant city of Fort Worth, Texas, delivers convenient access to the Chisholm Trail Parkway and I-20. Indulge in a wide range of dining options and entertainment at Hulen Mall, W. 7th, Sundance Square or Will Rogers Memorial Center…all just moments away. Visit the Cultural Arts District and enjoy exhibitions of historical treasures, collections, paintings and sculptures or observe the traditional daily cattle drive at The Fort Worth Stockyards National Historic District. The Fort Worth area is also home to many major employers such as American Airlines, Texas Health Resources, Lockheed Martin, Fort Worth ISD and more. Whether for business or for pleasure, you will not need to travel far to your destination. Choose the lifestyle you deserve. 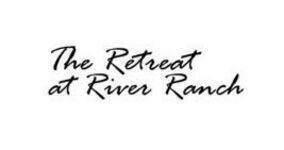 The Retreat Lifestyle awaits you. 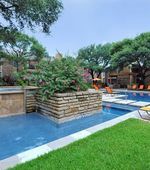 The Retreat at River Ranch showcases beautifully renovated apartment homes with custom interiors and lavish amenities. 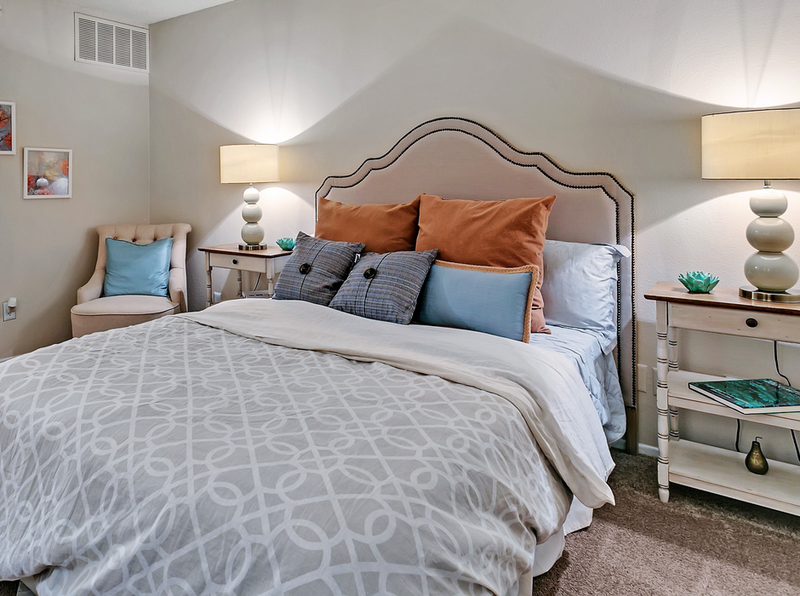 Our well-designed one and two bedroom floor plans are sure to fit your lifestyle. Enjoy coming home to features including stunning granite-like countertops, modern black appliances, exquisite wood inspired flooring, upgraded hardware and fixtures, oversized walk-in closets, a cozy wood burning fireplace and more! 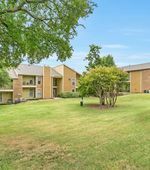 Just off Hulen, we are centrally located to Camp Bowie, TCU and the Stockyards.